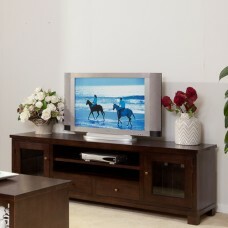 looking for the perfect entertainment unit or TV Stand? 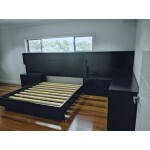 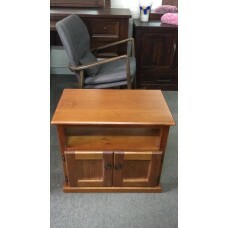 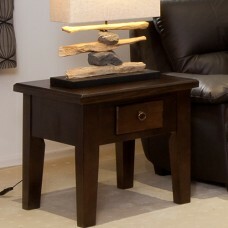 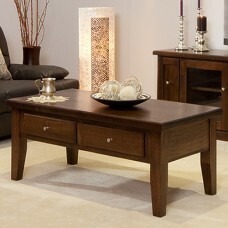 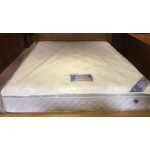 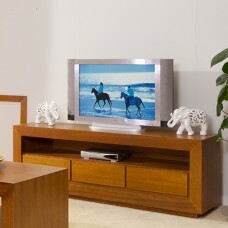 Wood world furniture has many solid timber built items with different styling for you to choose. 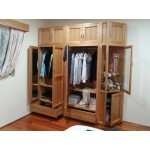 100% premium grade Tasmania oak, inside and out, front and back. 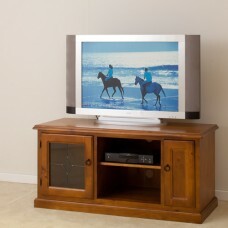 Australia make in Tassie.. 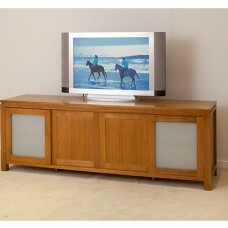 Import pine 1000W TV unit with one leadlight doors and two fixed shelves. 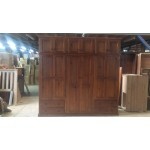 Solid timber wit.. 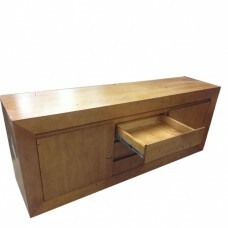 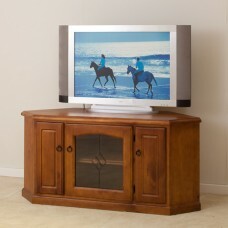 Import pine low line TV unit with pull out DVD and one leadlight door (one adjustable shelf insi.. 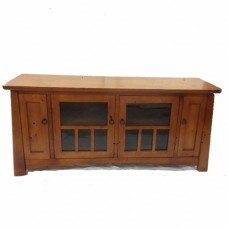 Import pine big corner low line TV unit with two sliding DVD doors and one leadlight in milddle ..
MOUNTAIN ASH JAMES TV UNIT WITH 2 GLASS DOORS (ONE SHELF IN EACH DOOR) & 2 DRAWERS. 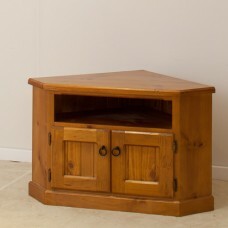 SIZE: 2000..
Australian made in pine low line TV unit with 2 doors Simple, decent desig..
Australia made in pine low line TV unit with one big drawers in different colour or colour match. 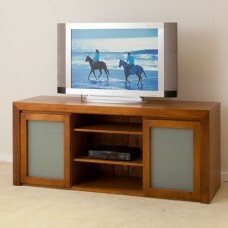 ..
Australia made in pine corner low line tv unit with two timber doors in different colour or colour m..
100% premium grade Tasmania oak, inside and out, front and back. 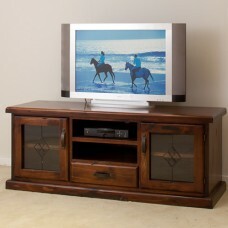 Every piece is a durable, depend..
AUSTRALIA MADE TASSIE OAK TV UNIT WITH 2 PULLOUT DVD DOORS & 2 GLASS DOORS & 2 ADJUSTABLE..
100% premium grade Tasmania oak, inside and out, front and back. 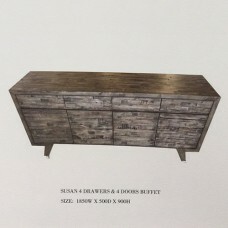 Australia make in Tassie o..
SUSAN V 4 Drawers & 4 Doors Hardwood Buffet Luxurious, Exotic, Unique. 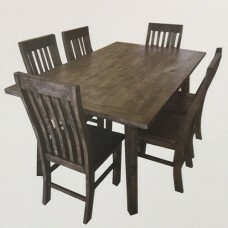 The perfect combinati..
SUSAN V HARDWOOD DINNING SUITE Exotic jungle feel while you dine. 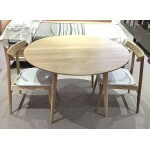 This dinning table and chair..
SUSAN V HARDWOOD TV TABLE Luxurious, Exotic, Unique. 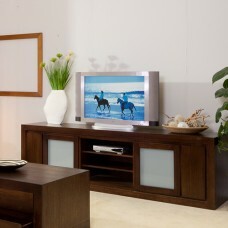 Susan v TV unit is the perfect combination ..
Well-built, solid wood furniture is incredibly durable and designed to last for generations. 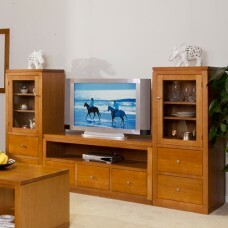 Aust..
100% premium grade Tasmania oak, inside and out, front and back. 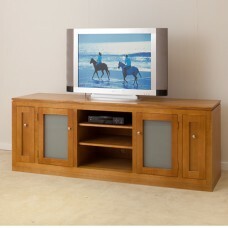 AUSTRALIA MAKE TASSIE OAK .. 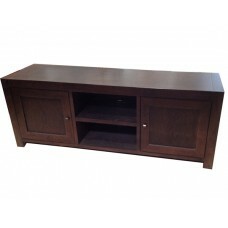 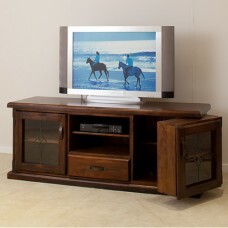 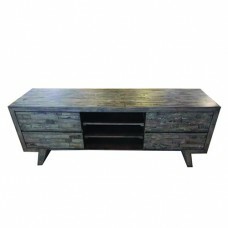 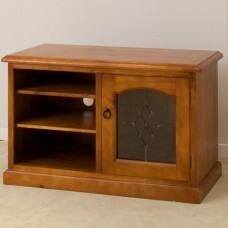 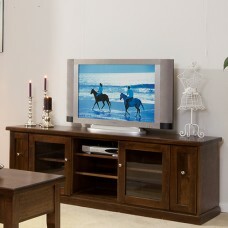 BRAND NEW LOCAL MAKE TASSIE OAK TV UNIT Features: 1. 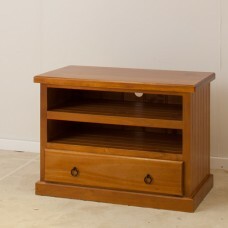 Two pull out dvd drawers with solid ..
Local make tassie oak tv unit with 2 doors & 3 drawers in mild section with fully extension run..
THOMAS MOUNTAIN ASH TV UNIT Genuine solid Mountain Ash hardwood is used on all tv uin..
TOKYO PINE TV UNIT WITH PULL OUT DVD DOORS & GLASS DOORS MATCH GB COFFEE TABLE 12..